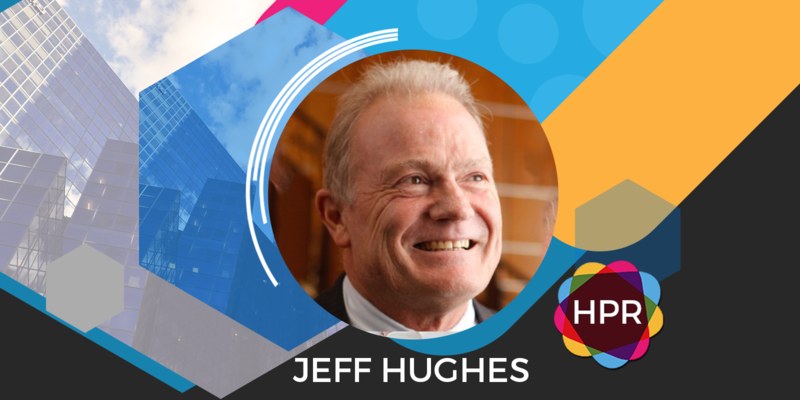 Guest Bio: Dr. Jeff Hughes is a professor in the School of Pharmacy, Curtin University. He graduated from the Western Australian Institute of Technology (WAIT) with a BPharm degree in 1978, since then he has completed three postgraduate degrees, including Postgraduate Diploma of Pharmacy (WAIT), Master of Pharmacy (WAIT) and Doctor of Philosophy (Curtin University). Jeff has received a number of state and national awards for his contribution to pharmacy education, practice and research including the Pharmaceutical Society of Australia’s Pharmacist of the Year award in 2004, the AACP-Pfizer Consultant Pharmacist Award in 2009 and the Australasian Pharmaceutical Sciences Association Medal in 2014. His research interests included pharmacy education and practice, and medication safety. He has published over 230 research and professional papers and contributed to 21 books. He is a registered pharmacist, an accredited pharmacist, a part-owner of a community pharmacy and Chief Scientific Officer of EPAT Technologies Ltd. He is also a member of the Society of Hospital Pharmacists of Australia (SHPA), National Translational Research Committee, and previously served on the Boards of the Pharmaceutical Society of Western Australia and the Pharmaceutical Society of Australia. Segment overview: In today’s Health Supplier Segment, Dr. Jeff Hughes joins us to talk about ePAT, a mobile app that can assess pain by using facial recognition technology to capture micro expressions, which are then combined with non-facial indicators, such as movements and vocalisations, to measure the intensity of pain.